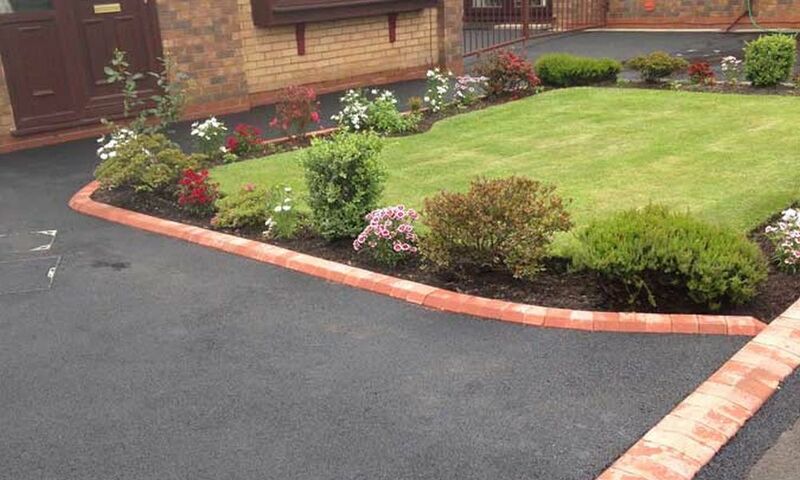 Daly’s has finished an impressive range of resin driveways in Altrincham & surrounding areas, which includes domestic driveways, paths, patios, courtyards, landscaping schemes and pedestrian walkways. Resin drives are hard wearing, require hardly any maintenance and typically lifespan, depending on usage frequency and choices of aggregate can range between 8-15 years. A resin bound or bonded gravel driveway can be installed directly over an existing surface including old concrete or tarmac without the need for excavation, creating a speedy and cost effective driveway installation to enhance your Altrincham based property. Resin Bound and Bonded Surfacing systems represent a cost effective alternative to the more traditional surfacing materials producing a hard wearing drive which is practically maintenance free, environmentally friendly and pleasingly decorative. 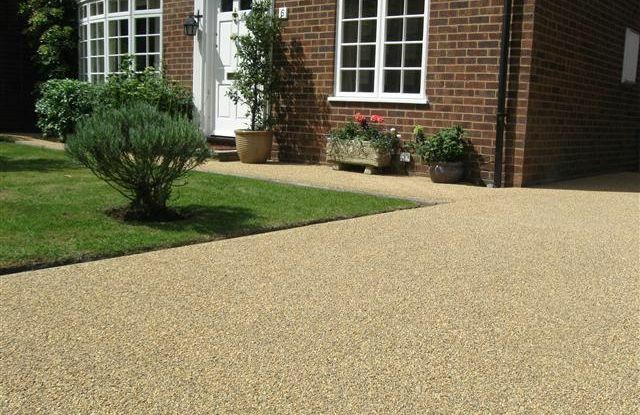 Resin Bound and Bonded Surfacing systems can be applied to many driveway surfaces and can be carried out relatively quickly, minimising any disruption to your Altrincham home. 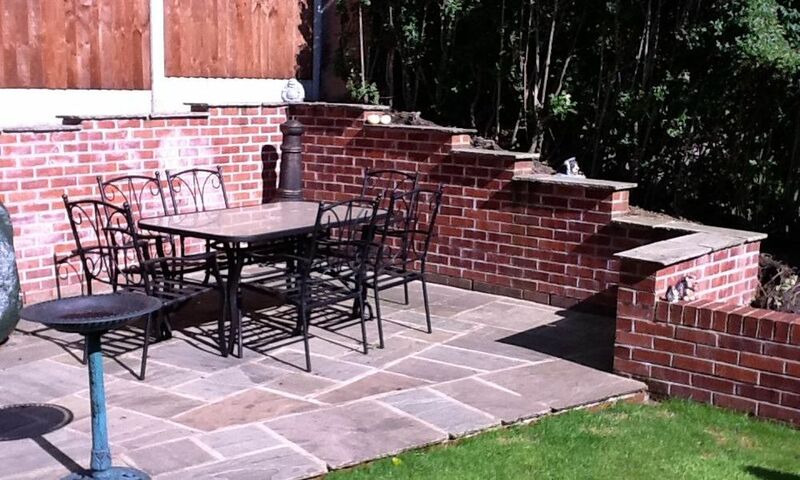 Anticipated life expectancy for your resin driveways in Altrincham is between 8 – 15 years. However, we can’t cover any damage attributable to forceful impact, reflective cracking from underlying concrete, damage caused by sinkage, deformation or wheel tracking of underlying structural layer. 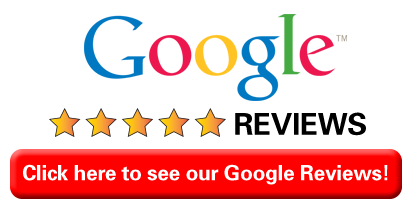 Daly’s are respected installers of resin driveways in Altrincham, we offer a professional installation services for all types of resin bound and resin bonded surfaces in a range of applications. 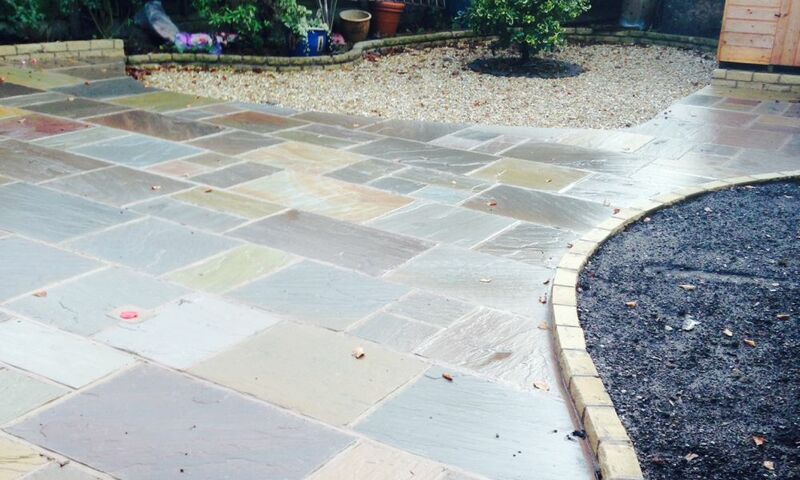 For a FREE NO OBLIGATION meeting with one of our friendly surface contractors to discuss your specific project requirements, from a humble driveway to a large commercial project, call Daly’s today.